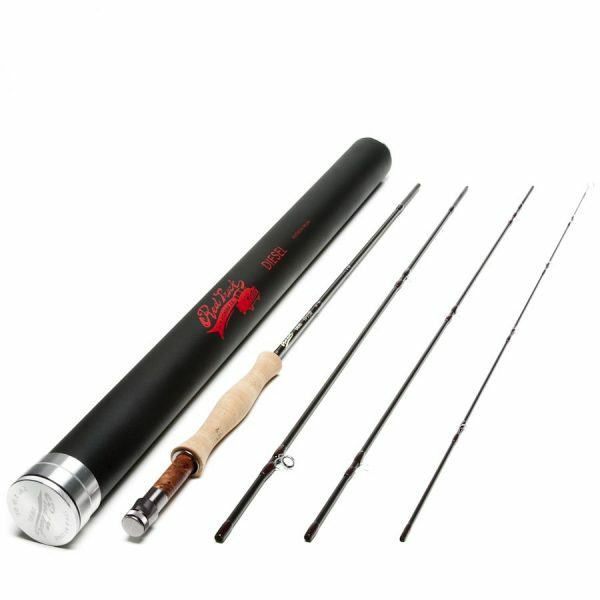 Red Truck Diesel 1 wt 7ft 9in Fly Rod, 4 Piece, 179-4 - Red Truck Fly Fishing Co. Fishing for small Brookies, Goldens or Rainbows can be a blast with a the Red Truck 1wt. Small mountain streams filled with native trout can be found all over California. Native trout are as quick and cunning as they are beautiful. You cast your fly out using the “bow and arrow cast.” Just as soon as the fly hits the water it swiped by a native rainbow. Designed and balanced for short casts in brushy environments. The Red Truck Micro Creek Fly Rod has the perfect action to make short cast and fight feisty native trout. 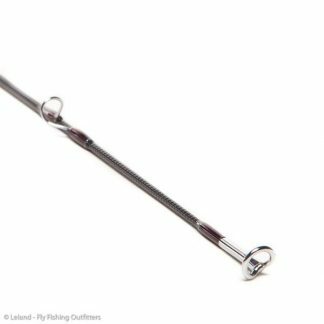 Compact and accurate this rod is a joy to cast when the opportunity arises. Powerful mid section for when the wind picks up. Included extra tip for streamside insurance. A perfect match for the Red Truck Micro Creek Fly Rod is our Red Truck Diesel Fly Reel. Taking notes from the reels our grandfathers used this reel is durable, simple, and elegant. This outfit comes balanced with a weight forward 1wt. This line enhances the feel and performance of your outfit. 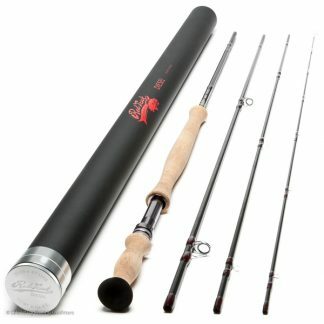 Versatile taper that excels with short casts. Natural color is perfect for fishing gin clear micro creeks. When you put this all together you have an outfit that is incredibly easy to fish, mend, and cast.